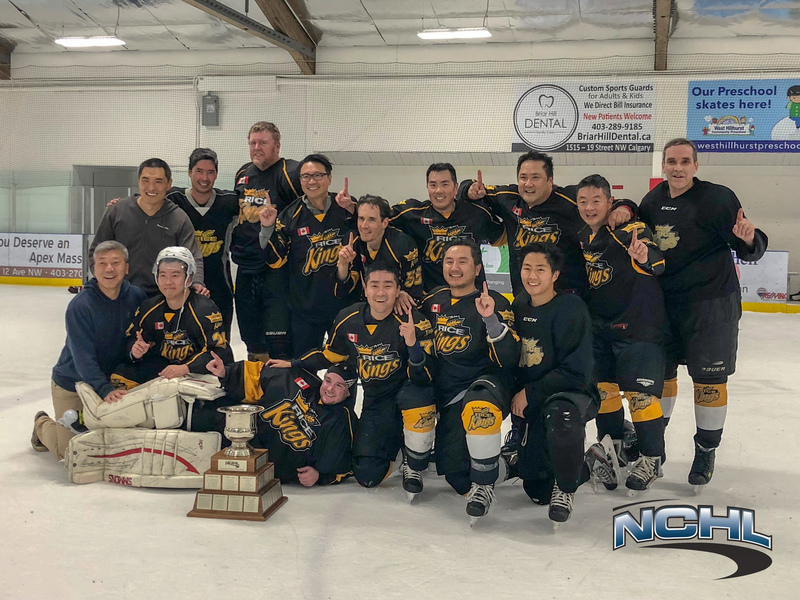 Calgary Div 9 – Rice Kings-2 – A Better Way To Play Hockey! A Better Way To Play Hockey! Where men and women can play hockey in a fun and safe environment! 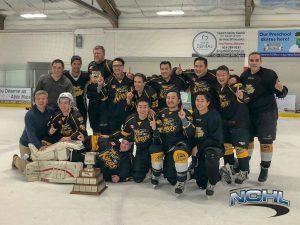 We started the NCHL because we deeply care about the game and we were tired of playing in other leagues only to run into people who thought they still have a chance to make the show. All of us have to get up the next morning and go to work, so we changed the rules to give you a better hockey experience. With us you can play hockey in a fun, safe, and yet competitive, environment that promotes and demands respect, character and maturity, equally from all players, men and women. Life is better with hockey!